Ronald Henrie logged his 2nd win this season in the Outlaw Modified Series at New Smyrna Beach, FL. last night. He led 74 of the 75 laps beating out Brian Neff and Scott Wilhelmi by just 0.6 seconds. Neff leads the championship standings with one race remaining, followed by Tim Knott and Donny Moore. 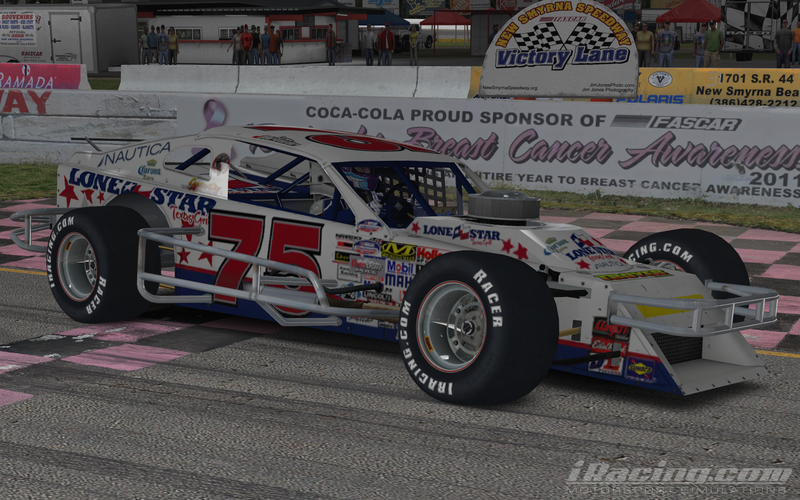 Ryan Nuss scored his 1st win of the season in the Mini Stock Series, leading 22 of the 40 laps. Moore leads the Championship standings by just 15 points over Nuss and Lowell Jewell. Henrie also won the Legends race followed by Moore and Neff. Neff has a lock on the Championship leading Moore by 51 points. 11 points back finds Jewell and Nuss tied for 3rd. Newcomer Ryan Edwards-Kiss takes the win in the Super Late Model Series followed by Moore and Knott. Neff leads the Championship by 10 points. Knott and Moore are 2nd and 3rd. The season finale for all 4 series is this coming Saturday night at Lanier National Speedway in Georgia. 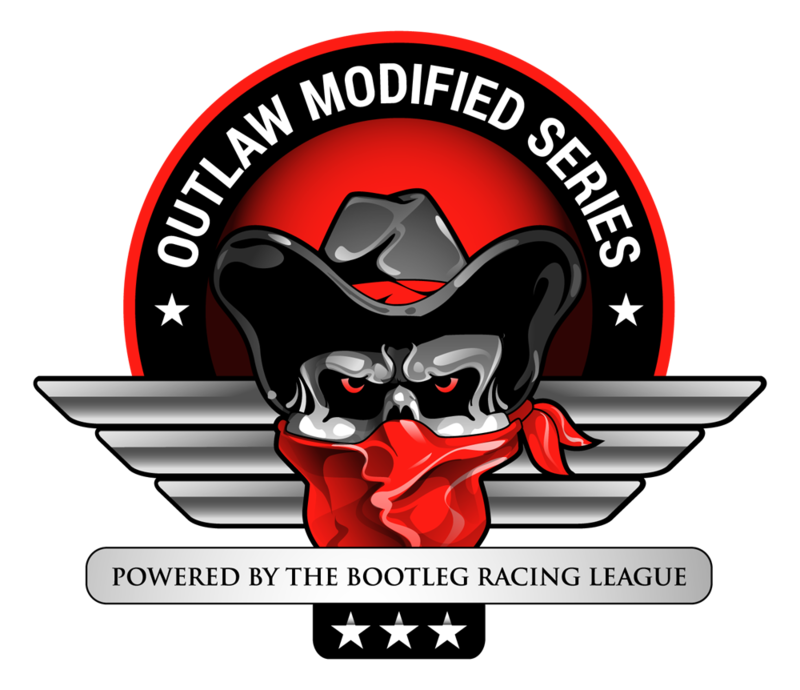 This entry was posted on Sunday, October 5th, 2014 at 10:50 am	and posted in Bootleg News, iRacing, Legends Series, Mini Stock Series, Outlaw Modified Series, Super Late Model Series. You can follow any responses to this entry through the RSS 2.0 feed.